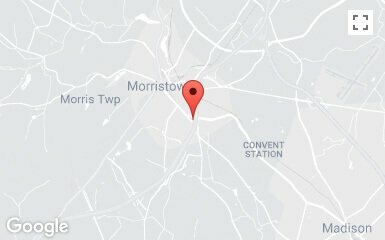 Arrested for Domestic Violence in NJ, Can I get Deported? Can Domestic Violence Affect my Immigration Status in New Jersey? As a general rule, a person can be deported if he or she is convicted of a crime of moral turpitude, an aggravated felony, a drug related offense, a firearms offense, or a crime involving domestic violence. 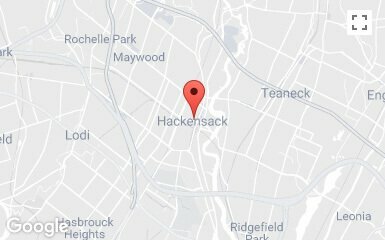 In addition, an individual can be deported if he or she violates a protective order or restraining order in New Jersey. For immigration purposes, a crime involving domestic violence is defined as an offense involving stalking, child abuse or neglect, or any crime of violence committed against another individual with whom you share a domestic relationship, such as a spouse or someone you share a child with. Thus, if a person is convicted for committing an act of assault against the mother of his child, that individual is likely to suffer adverse immigration consequences. 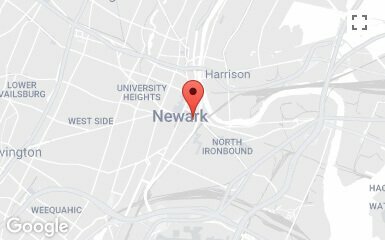 Will I be Automatically Deported for Domestic Violence in NJ? Please keep in mind, simply being arrested or even convicted of domestic violence in New Jersey does not automatically mean you will be removed from the country. 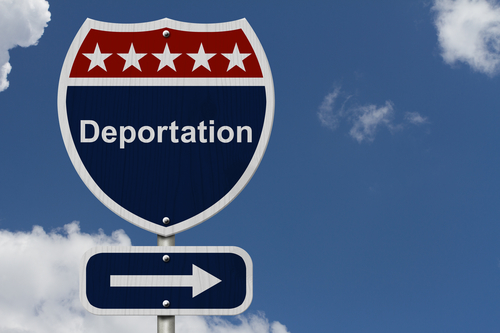 There are a number of pathways a person can utilize to avoid deportation. First, it’s important to recognize that an arrest is not a conviction. Simply because an individual is being accused of a crime does not mean he or she will be placed into removal proceedings. Our immigration system targets people who have been convicted or plead guilty. Therefore, an arrest for domestic violence will generally not expose a person to deportation. Second, an arrest will not last forever. Eventually, the case will need to proceed forward and the case will reach a final deposition. The matter will either be dismissed or the person will be convicted or acquitted. With that in mind, a person can stay clear of being convicted by taking advantage of New Jersey’s diversionary programs such as Pre-Trial Intervention (PTI). The program requires a person to follow a set of simple rules for a set period of time. The rules typically consist of not re-offending, not committing another separate offense, paying any imposed fines, possibly attending counseling, and passing any requested drug test. Further, depending upon the charge and surrounding circumstances, the time period may last between one and three years. Nonetheless, if the individual can successfully complete the program, the underlying case will be dismissed. As such, it is very beneficial for individuals who are at risk of being removed to take advantage of these programs because they most often lead to a dismissal. Therefore, there is no conviction. Even if a person is convicted of a crime concerning domestic violence, it’s possible that the Federal Government will decide to waive the removal proceedings. The U.S. Government is vested with the power to dispense with deporting a person if they determine that the defendant in the criminal case was acting in self defense or was not the primary perpetrator. The attorneys for the Government are not bound by the criminal court records and if persuaded, they may decide not to peruse a case against that person. Lastly, it is also possible for an individual to avoid removal if they are a Permanent Resident. As a Permanent Resident, you may ask the Federal Government to cancel your removal proceedings if you can establish that you have been a Permanent Resident for five years or more, have continuously resided in the country for seven years after being lawfully admitted, and have not been convicted of an aggravated felony. Thus, if you were convicted of a misdemeanor or a crime that does not carry a prison sentence of a year or more, the offense will generally not be deemed an aggravated offense warranting deportation. Questions surrounding a person’s immigration status are very fact sensitive and the law is constantly changing. Therefore, it is very difficult to provide precise advice without evaluating your specific sitation. Please remember, this article should not be used as legal advice but rather a guide to better assist you if you have questions about your case. If you or someone you know is facing domestic violence charges, you should seek legal counsel from an experienced attorney as soon as possible. For more information about the immigration consequences of domestic violence charges in New Jersey, please contact our offices at (908)-336-5008. A knowledgeable NJ Domestic Violence Lawyer is available to provide immediate assistance in a free consultation. Travis J. Tormey is a distinguished member of the legal community and a respected legal resource on domestic violence. He has been featured in a variety of prominent publications and media outlets, including CBS radio, Aol News, the Asbury Park Press, NJ.com, and the Daily Record. Mr. Tormey has also been recognized as one of the the top criminal attorneys under 40 years of age by the National Trial Lawyers Association and the National Academy of Criminal Defense Attorneys. Whether representing victims or the wrongly accused, Travis remains passionately committed to protecting the rights of the innocent. The Tormey Law Firm LLC handles restraining order cases in Bergen County (Hackensack), Morris County (Morristown), Passaic County (Paterson), Union County (Elizabeth), Hudson County (Jersey City), Middlesex County (New Brunswick), Somerset County (Somerville), Sussex County (Newton), Essex County (Newark), Hunterdon County (Flemington), Mercer County (Trenton), Monmouth County (Freehold), Warren County (Belvidere), Ocean County (Toms River), Burlington County (Mount Holly), and throughout NJ. Contacting our office does not establish an attorney-client relationship. Please do not share any confidential information until such a relationship has been established. The information on this site is provided for educational and marketing purposes only. No part of this site should be construed as legal advice. Please speak with an attorney regarding your unique circumstances in order to find your best options and outcomes.